How can a motorcycle motor oil work in the transmission? 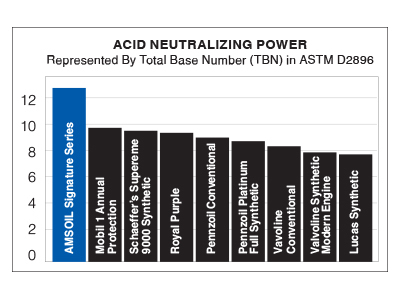 How can AMSOIL recommend 20W-50 in the primary chaincase and transmissions of motorcycles? Our 20W-50 actually has a higher viscosity at operating temperature than a typical 75W-90. The top of the 90WT SAE gear oil scale is now in the 110 range so our oil meets that centistoke rating (cSt). (The industry re-named the upper end of the 90 category and the lower part of the 140 scale to 110). 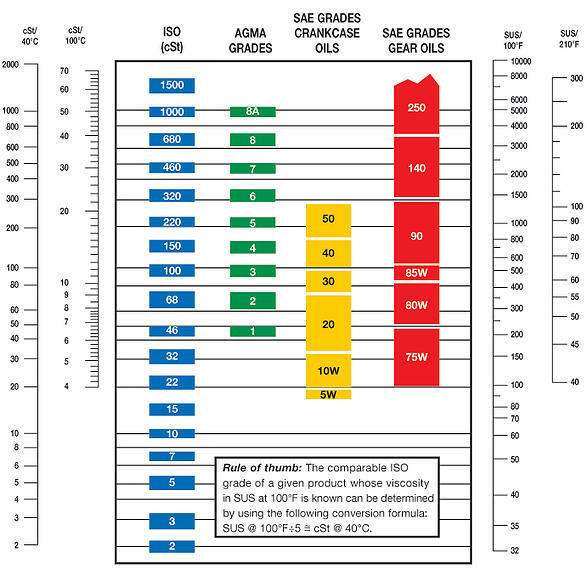 Accurate comparison of oil types and their viscosity. The primary oil’s viscosity isn’t as critical as the engine or gearbox but the mak-up of that product is quite unique. 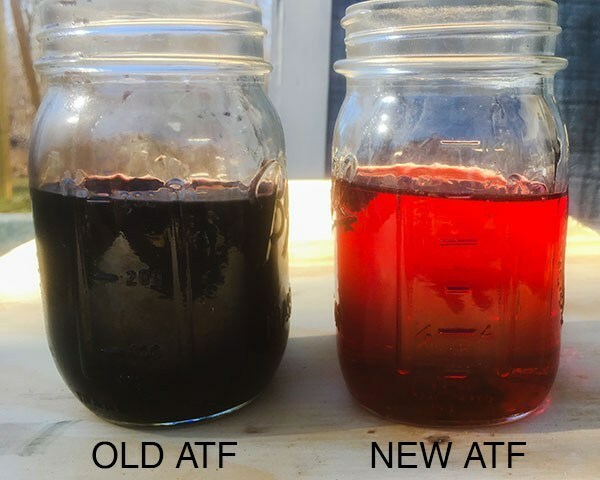 AMSOIL’s 20W50 MCV is the corporate’s main choice but for years a 2nd choice per AMSOIL and Harley Davidson was a 10W40 based product, thus the new AMSOIL primary fluid (MVP). This seems to enhance (finding) shifting to neutral and make clutch actuation a little easier. The MCV 20W-50 is ideal in the transmission as it’s the only one on the market formulated with additives to aid in storage. An anti-corrosive additive improves gearbox life which is another bonus when using AMSOIL products.